Certain brands stand the test of time, brands like OshKosh B'gosh. Since 1895, OshKosh B'gosh has been dressing kids in style while providing quality products at great prices for parents. We've always been an OshKosh B'gosh family. Think back to 1981. Ronald Reagan was inaugurated as President of the United States. We put a few dimes in the jukebox baby and listened to "I Love Rock 'n' Roll". Diff'rent Strokes was our favorite show. What you talkin' 'bout, Willis? And I was in the first grade. 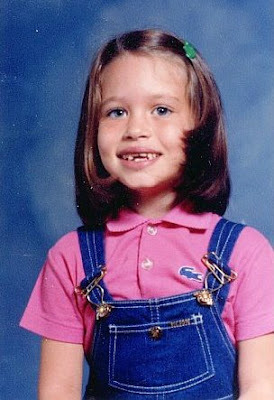 All I wanted for Christmas was my two front teeth and those OshKosh B'gosh overalls. Looks like I got lucky on both! I've always bought OshKosh B'gosh for my kids too, because we you find something that works, you stick with it. Look at little Bailey in 2003 wearing her cute sundress. 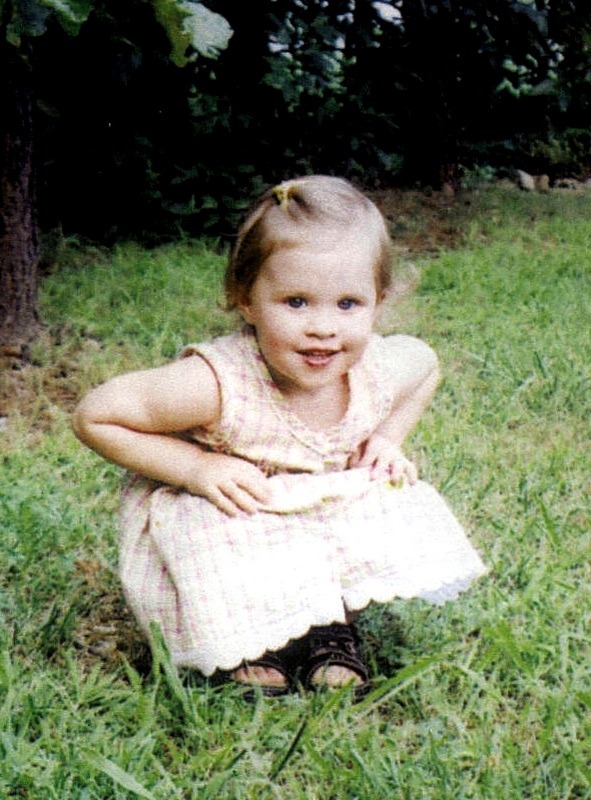 Oh my b'gosh, isn't she adorable? I miss that little baby face. OshKosh B'gosh is ready to jump into spring with new baby and kids clothes just in time for Easter. New colored pants and baby and kid boys with mix and match woven button-front shirts are perfect for spring and even better for Easter dress-up. Get your baby or big girl ready to hunt for hidden eggs in floral sundresses matched with knit cardigans. 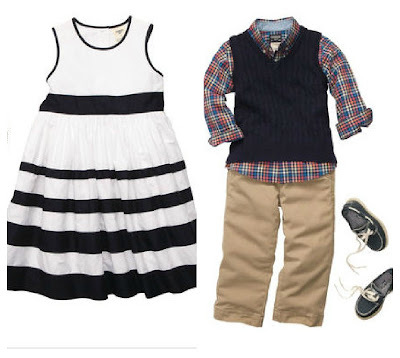 OshKosh B'gosh would like to give you a $50 gift certificate to buy some amazing Easter outfits for your kids. 1. Go to the OshKosh B'gosh website and look through the new spring line. To make it quick and easy, I've listed the link HERE for you. 2. What is your favorite item from the Easter Preview collection? Leave a comment below with a link to your favorite OshKosh B'gosh Easter item(s). 3. One lucky reader will be randomly chosen to win a $50 gift certificate. Contest ends Monday, March 4, 2013. Find the closest store to you HERE using their handy-dandy map feature. But don't worry, you can also use your gift certificate to order online and have the awesomeness delivered to your door. Now that's service. OshKosh B’gosh partnered with bloggers such as me to help promote the Easter Preview. As part of the program, I received product or gift cards. OshKosh B’gosh believes that consumers and bloggers are free to form their own opinions and share them in their own words, and therefore did not tell me what to purchase or what to say about the products I used. OshKosh B’gosh policies align with WOMMA Ethics Code, FTC guidelines and social media engagement recommendations. The winner of any giveaway in this program will be randomly chosen and gift card fulfillment will be handled by a third party.